The OU Jeannine Rainbolt College of Education is committed to improving educational outcomes for ALL students by increasing the number of diverse and qualified teachers in Oklahoma. 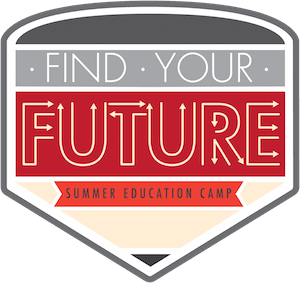 We are very excited to announce that we will be hosting the third annual Find Your Future Summer Education Camp from July 15-20, 2018! The Find Your Future Summer Education Camp is a five-day residential program that is co-directed by Associate Dean T. Elon Dancy II and Krystal Golding-Ross of the Jeannine Rainbolt College of Education in collaboration with outstanding leaders in education and other departments across campus. 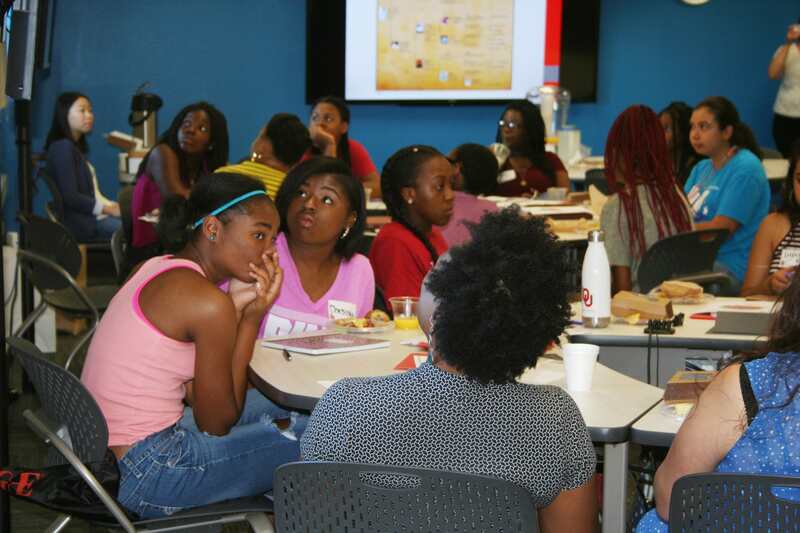 The Find Your Future program is designed to recruit and prepare high school students of color who are interested in becoming teachers to address the critical shortage of teachers from diverse racial and ethnic backgrounds in the state of Oklahoma and across the country. 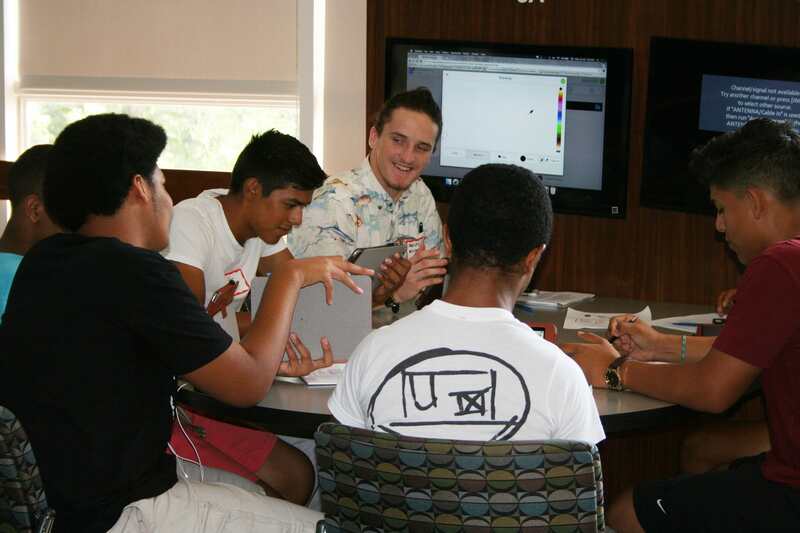 Students who participate are also encouraged to reflect upon their own educational experiences and develop a deeper understanding of themselves and their relationships with others. The camp is offered at absolutely no cost to participants and includes transportation, housing, meals, and activities. Students who participate will be provided with opportunities to engage with guest speakers and panelists, faculty, and current students who can serve as mentors to help them be successful in high school and beyond – regardless of the path they ultimately choose! To increase the number of teachers who enroll in and graduate from an accredited teacher preparation program, such as the one here at OU. To diversify the teaching profession in order to improve outcomes for students of color. Representation in the classroom matters. To ensure the educational success of the students who attend the camp. The Find Your Future Summer Education Camp would not be possible without the support of our friends and family who share our passion for education and ensuring that all children have access to a positive learning environment with great teachers who understand their needs. After making your tax-deductible donation, please share on social media to let your friends and family know about this program and how they can help! Every single penny makes a difference! Thank you for your commitment to ensuring the success of ALL Oklahoma children! Provide snacks for one student for one day. Provide transportation to and from campus for one student. Provide housing for one student for one day. Provide all meals for one student for all five days. Provide housing for one student for all five days. Provide full funding for meals, housing, and activities for one student.